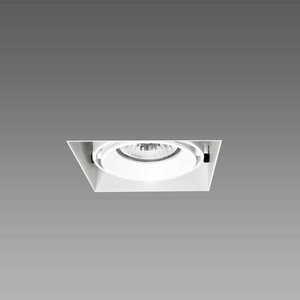 Renowned manufacturers of this type of lighting meet the expectations of every customer - both in terms of functionality and aesthetic values. 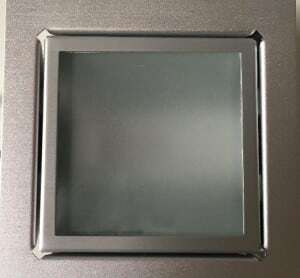 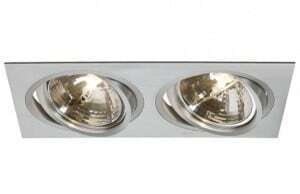 You can easily choose luminaires that fit into the classic arrangement, deciding for example on products with a finish in the color of antique gold or antique copper. 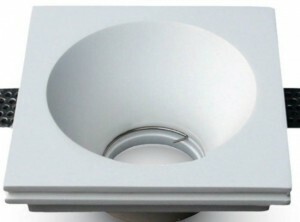 This style will also feature variants inspired by floristic design. 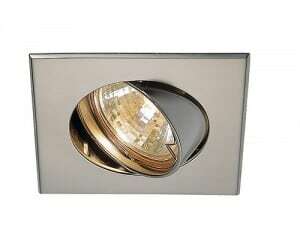 On the other hand, a modern flat can be fitted with minimalist fittings in which geometric design dominates. 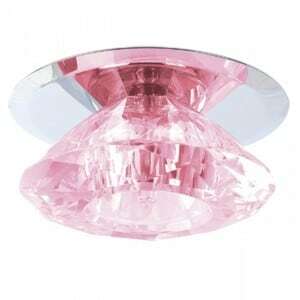 Diversity concerns not only the shape but also the colors, often distinguished by unusually set colors. 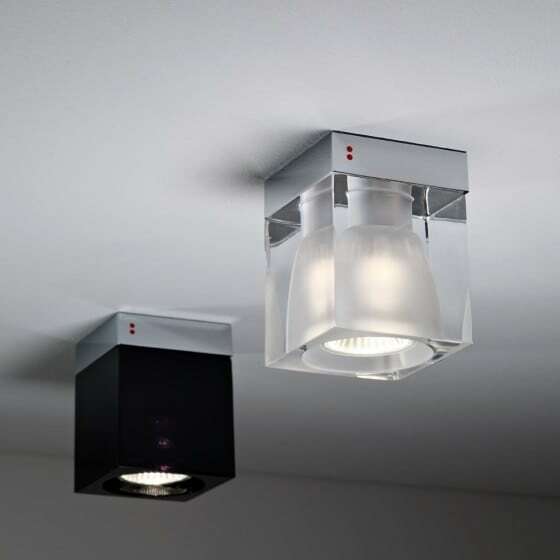 The original alternative for black, white, gold and transparent luminaires can be models maintained in blue, green or red tones, which help revive the interior design. 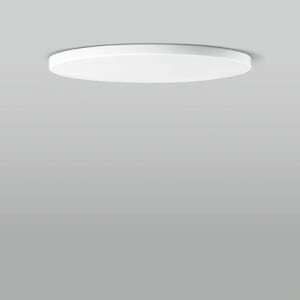 Recessed luminaires are a very practical lighting solution, which is why they are a great choice, among others, for commercial real estate. 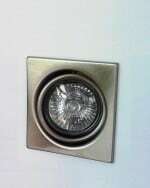 They perfectly find themselves in hotels, guesthouses and restaurants. 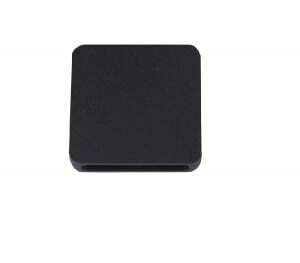 It is worth paying attention to mobile models, which can be perfectly directed to a specific area. 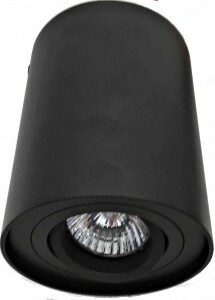 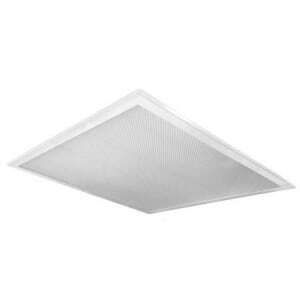 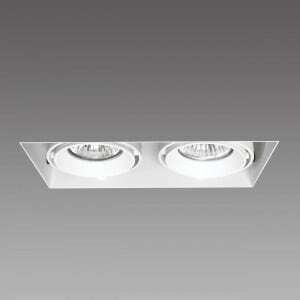 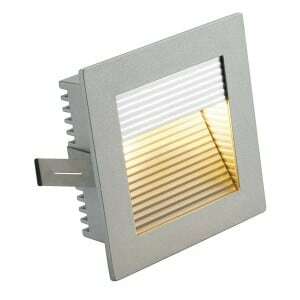 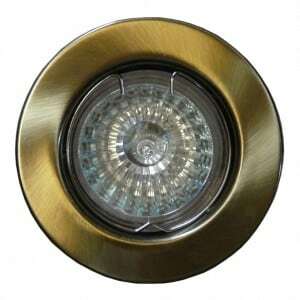 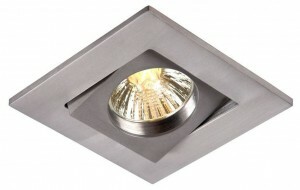 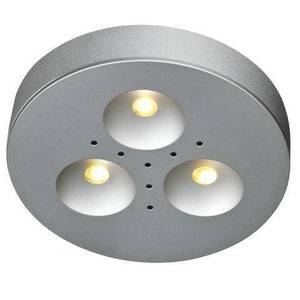 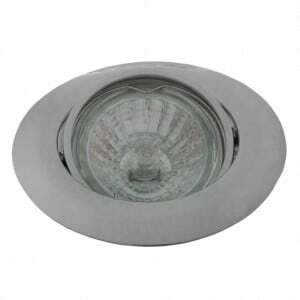 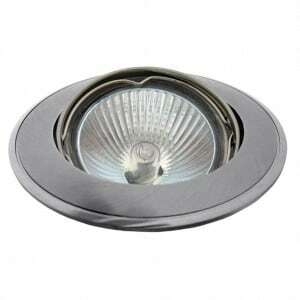 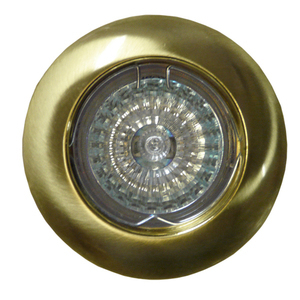 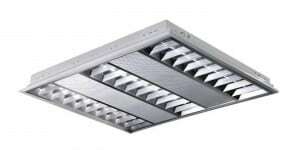 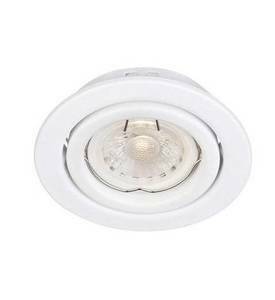 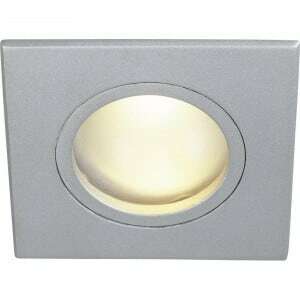 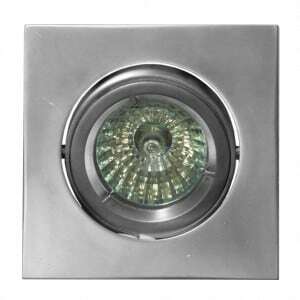 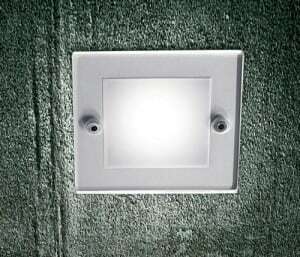 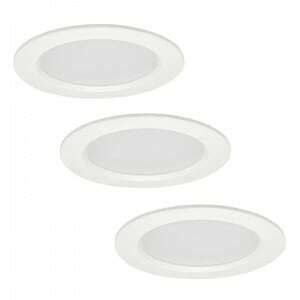 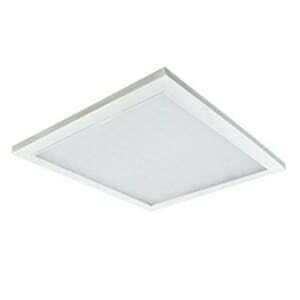 The offer also includes external recessed luminaires adapted for mounting in a wall, ceiling or floor. 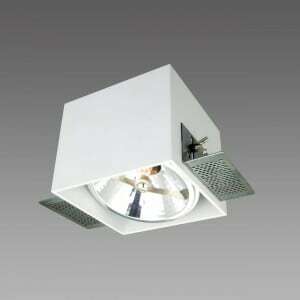 They are models resistant to external factors, including unfavorable weather conditions. 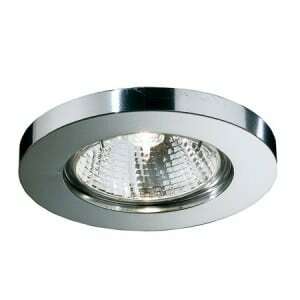 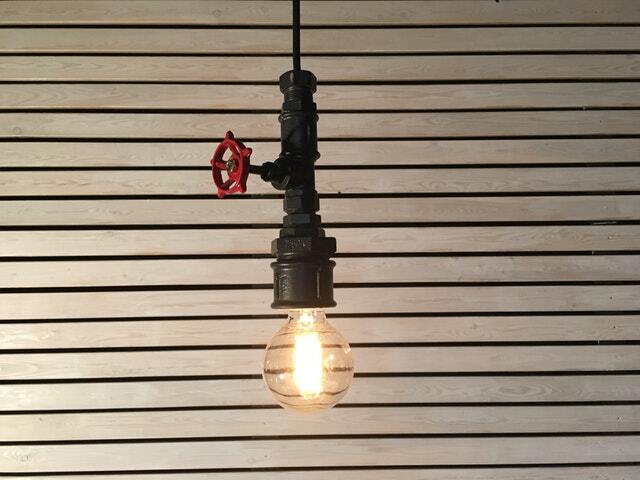 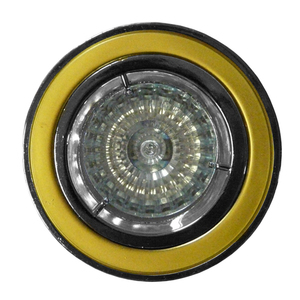 Manufacturers suggest fittings that differ in the type of light source. 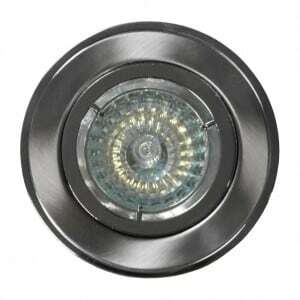 For amateurs of energy-saving solutions, models powered by modern LED diodes will be a great proposition.